When you&apos;re looking for a laptop to use on The move, there are three main points to consider: size, weight and battery life. The best laptops for travelling are compact, but designed with extra narrow bezels to allow for a larger screen. They&apos;re also super slim, and will slip into a big or briefcase as easily as a magazine, and crafted from aluminium to keep things as light as possible. They also last hours on a single charge, so you can keep working all day without stopping to plug in. 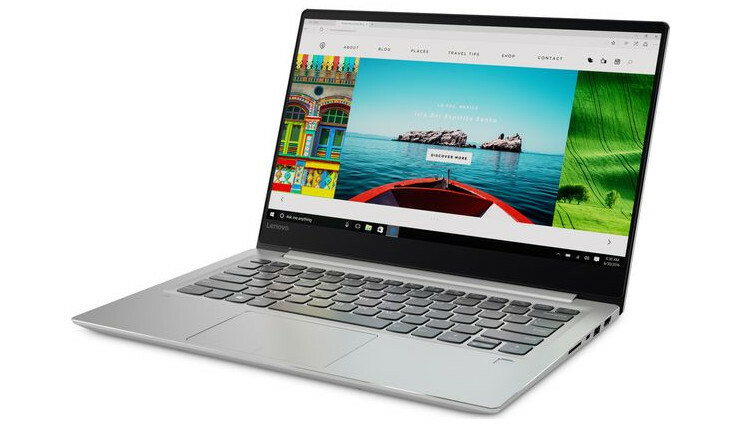 Thankfully, there&apos;s a great selection of laptops that hit all these criteria, including convenient 2-in-1 devices, powerful ultrabooks, and affordable Chromebooks. Whatever your needs, and wherever you&apos;re going, we&apos;ve found your perfect travelling companion. Microsoft has chosen to market its Surface range as much as fashion accessories as computers, and this iteration of the Surface book delivers on both counts. This convertible device can be switched between tablet and laptop modes via the removable keyboard, and Windows 10 adapts accordingly to suit each configuration. It&apos;s light and slender either way, and makes no compromises on performance. 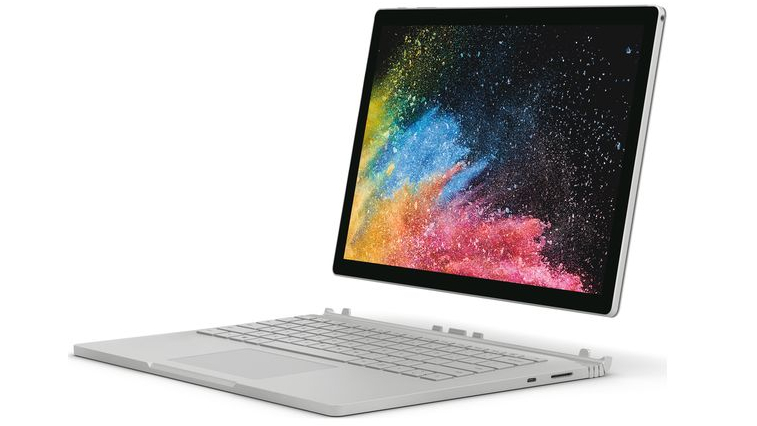 The Surface Book 2 13.5-inch is available in a variety of configurations, but even the base model is equipped with a powerful 7th-gen intel Core i5 processor, discrete graphics and 8GB RAM. This is undoubtedly a luxury device and is priced accordingly, but it&apos;ll serve you well for years to come - wherever your travels take you. 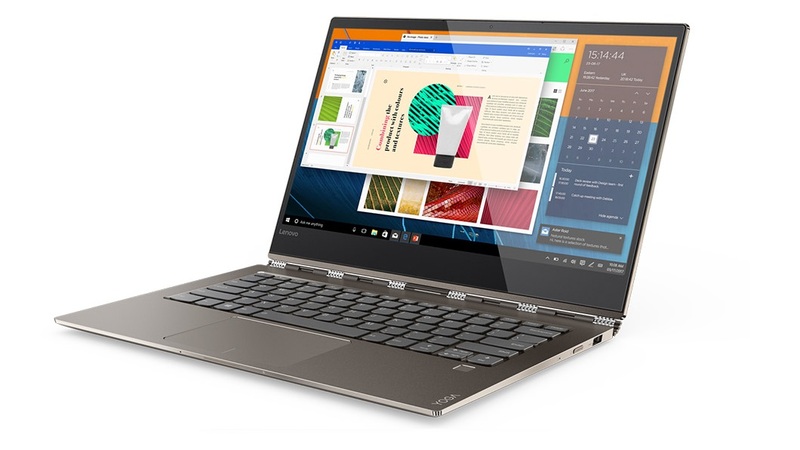 The Lenovo Yoga 920 is another superb convertible laptop, but with a slightly more wallet-friendly price tag and a few thoughtful touches like a stylus included as standard and none of the unnecessary extra software that often comes pre-installed on PCs. Lenovo&apos;s 360-degree hinge is a design often copied but never bettered, letting you switch between laptop, tablet and tent modes in a flash wherever you are. The hinge adds surprisingly little bulk to this slender laptop, and is reassuringly sturdy. The Yoga 920 delivers exceptional performance thanks to its Core i7 processor, and will happily do so for a whole day before it needs recharging. It&apos;s 10 years since the Macbook made its debut, and this model is Apple&apos;s most impressive yet. Despite being packed with top-end components, it weighs only 1.37kg and measures just 14.9mm at its thickest point. Its performance is as impressive as you&apos;d expect from any Apple device, and its build quality is exceptional. The keyboard has received a welcome upgrade for 2018, the screen is simply stunning, and the touchbar (essentially a thin touchscreen for program-specific icons) is a great way to speed up everyday work tasks. 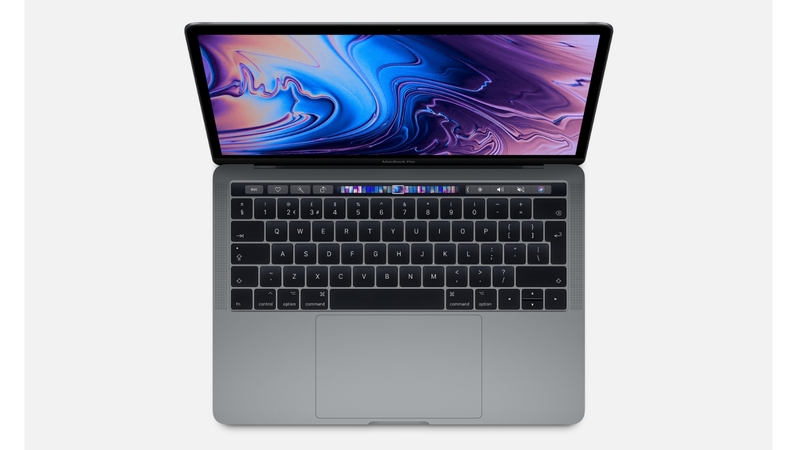 That power and convenience comes at a price, and depending on your chosen configuration, the Macbook pro with Touch Bar could be a serious investment. If it&apos;s going to be your main computer, though, that&apos;s not unreasonable. How can a laptop this stylish cost so little? The answer is the operating system. Rather than Windows or macOS, this lean machine runs Google&apos;s ChromeOS, which can run smoothly on less powerful hardware. 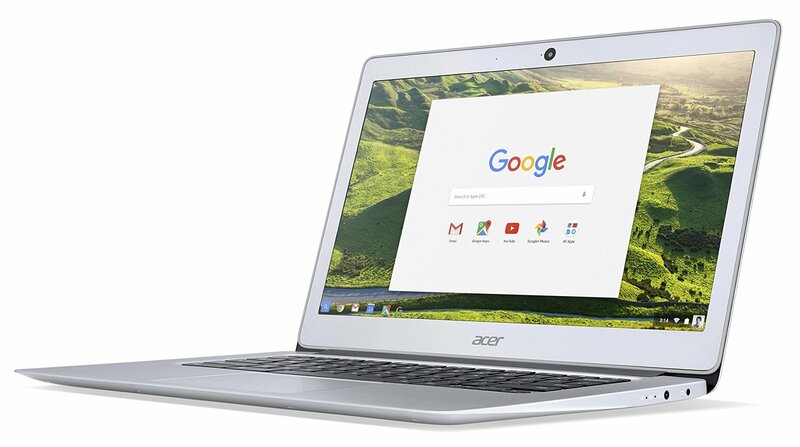 That means you can&apos;t use the Acer Chromebook 14 to run software designed for Windows and Mac devices, but you can take your pick from thousands of apps available in the google Chrome and Google Play Stores - including Microsoft Word, Excel and PowerPoint, plus Google Docs, Sheets and Slides. It won&apos;t be running the latest games any time soon, and its graphics performance isn&apos;t the best, but for getting work done on the daily commute, the Acer Chromebook 14 is ideal. This lovely looking ultrabook from Lenovo is thin enough to slip neatly into any bag. Its high-end components mean it&apos;s a little heavier than some other devices with similar dimensions, but at 1.55kg it&apos;s barely a burden. The Ideapad 720S offers very impressive performance for its price tag - particularly in the graphics department thanks to its discrete GPU. Like all the best laptops for working on the move, it also packs an awful lot of screen into its lean chassis thanks to ultra-thin bezels. The only drawback is battery life, which is a little less impressive than some of the other laptops in this roundup (partly due to that graphics card). You&apos;ll still get hours of use out of single charge, but if you&apos;re likely to be without access to a power outlet until the evening, one of the other machines might be a better choice.